Early detection is part of protection. The earlier skin cancer is found and treated, the better the chance of preventing the cancer spreading and causing serious illness or death. This is certainly the case for melanoma, but also applies to basal cell carcinoma and squamous cell carcinoma which currently cause more than 500 deaths in Australia each year. 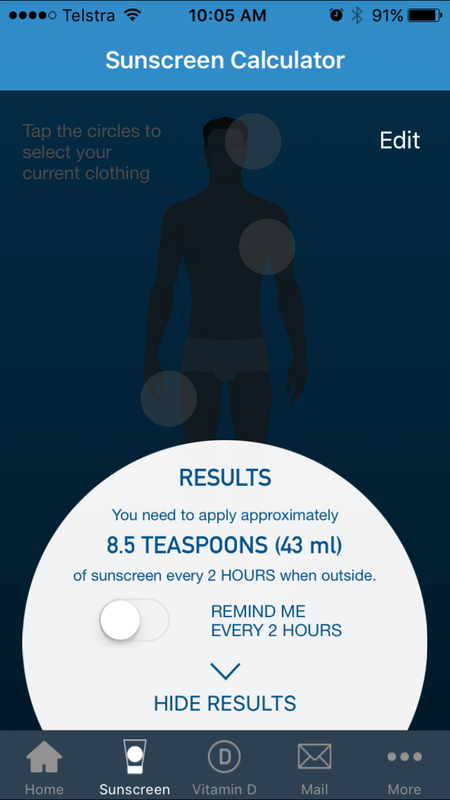 The person most likely to find your new skin cancer is you. This highlights the importance of making sure that you know your skin and check it regularly. 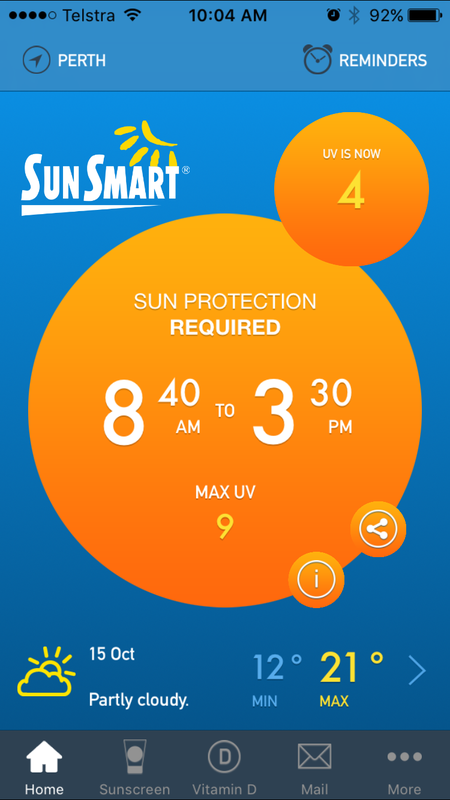 Of course, your GP is very important in the fight against skin cancer but you need to play your part too. Keep your eye out for these cancers that can arise at any time. You’ll probably spot them before your GP does. 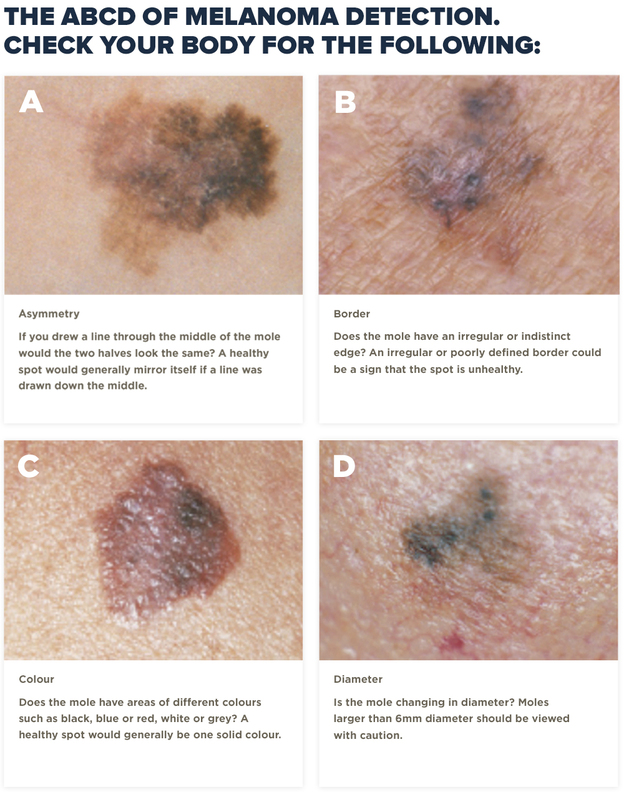 Melanoma can arise from existing moles or as new lesions. It can appear anywhere on your skin, not just on sun exposed areas, so it is important to look for changes to moles over your whole body, even the soles of your feet. The easiest way to check your skin is to use the ABCD checklist. If you find you have a mole or spot which has one or more of these characteristics, then it is important to go to your doctor with your concerns as soon as possible. Another way to help identify moles suspicious of melanoma is the ugly duckling sign. Compare all your moles and if one or more looks very different from all the others – an ugly duckling – it may be suspicious and should be checked by your doctor. It’s hard to check the skin on your back and scalp, so ask a partner, relative or friend to check these areas for you. 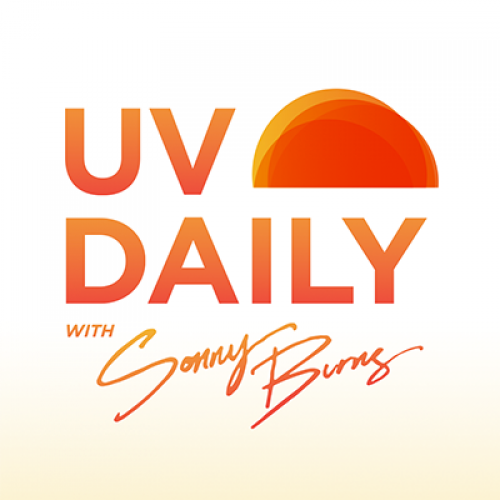 It is also important to check areas that have not been exposed to UV radiation, including soles of the feet, hands and finger nails, as cancers can still occur in these areas. Taking a photo of an area of your body like your back can be a good reference to identify the appearance of new moles or spots. Photos are also good tools to use when trying to establish if a mole or spot has changed in shape or size. Although people with darker skin have lower rates of skin cancer, those that do have cancer tend to find it when the cancer is further progressed, as they are more difficult to identify on their skin. Therefore it is very important that everyone is vigilant in checking their skin and raising concerns with their doctor quickly.